JRA Building Services in Denbigh is a family-run business with over 25 years of experience in building and renovation services. We provide you with expert advice coupled with outstanding design services which lets you achieve your dream home and office. You will get professional services at competitive prices. Our building renovation services can be personalised to match your budget and requirements. We perform all types of renovation services for your home. We offer excellent design and installation services for kitchen and bathrooms as well. Storm damage repairs and more. JRA Building Services in Denbigh offers the highest standards of services to help you achieve the result you want. Whether your renovation requirements are small or large, we have a proven record of working on all types of properties. 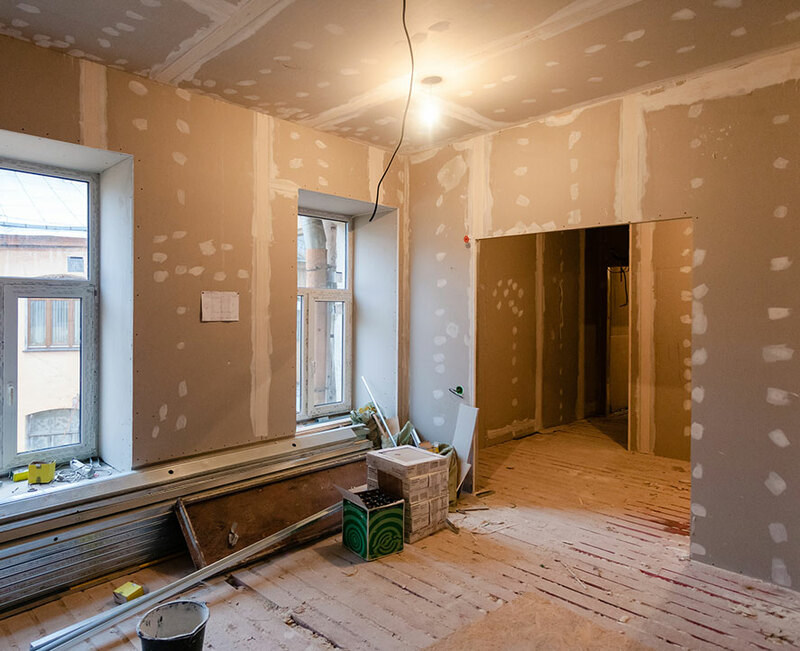 Besides building renovation, we also offer property maintenance, conversions, extensions, plastering, roofing and various related building services. We also provide storm damage repair services in Chester and North Wales as well.